Charles McCarry's The Tears of Autumn is one of the finest spy thrillers I've read, and Ive been reading spy thrillers since I was a young teenager in the mid 1960s. This suspenseful and intelligent thriller and McCarry's other fine thrillers are so good that many reviewers have called him the "American John le Carre." 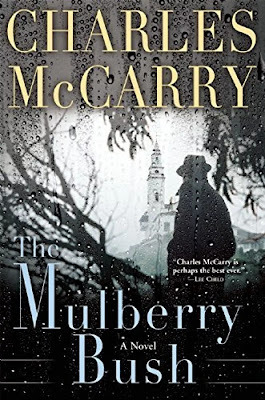 So I'm interested in reading former CIA officer Charles McCarry's latest thriller, The Mulberry Bush. Kevin Canfield reviewed the new thriller for the Washington Post. Charles McCarry has been writing spy novels since the 1970s, and like just a few of his peers, he has made a seamless transition from Cold War thrillers to present-day plots featuring technophile terrorists. But as he demonstrates in his new book, McCarry, himself an ex-CIA operative, hasn’t forgotten the folklore of 20th-century espionage. Although “The Mulberry Bush” is set in a post-9/11 world, it’s satisfyingly steeped in undercover tales of a particular vintage. 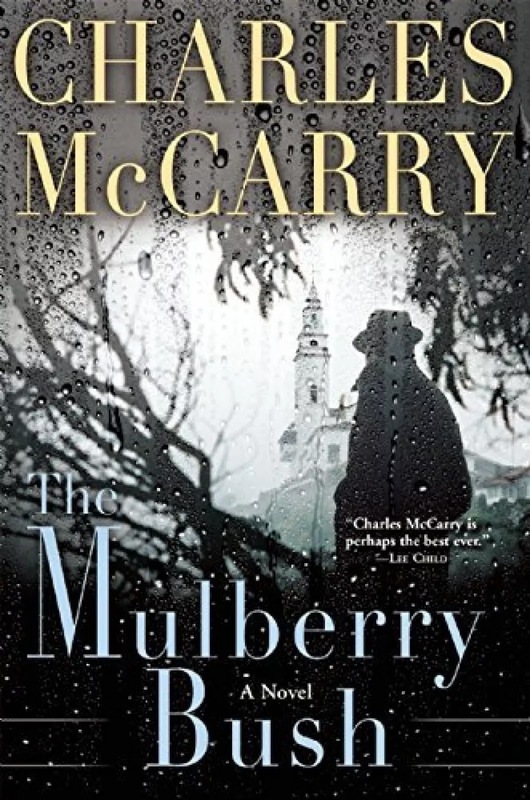 The KGB’s preferred torture methods, the CIA’s South American interventions, MI6’s infamous Kim Philby, who shared British intel with the Soviet Union — McCarry invokes all the above in this intercontinental corker, blending old-time yarns with a contemporary saga of payback and political intrigue. In keeping with the imperatives of his mission, our 30-something narrator never divulges his name. His goal, however, is quite clear: He wants to get back at those who hastened the downfall of his father, a spy whose career with Headquarters (McCarry’s fictionalized stand-in for the CIA) ended in humiliation. Thanks, Paul, for alerting me to what sounds like a great writer. I'll be looking for his work at the library. All the best from CV-63 shipmate . . . If you like spy thrillers, you should read McCarry's "Tears of Autumn."